The Grace Goudy Distinguished Artists Series at Willamette University will present the collaboration of two distinct musical forces. 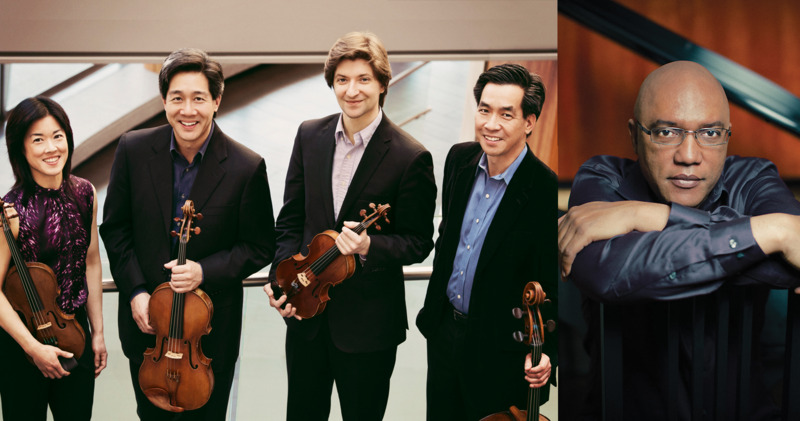 The Ying quartet, about whom the Washington post has written, "Precarious balance where sheer agony and triumphant beauty intersect", occupies a position of unique prominence in the classical music world, combining brilliantly communicative performances with a fearlessly imaginative view of chamber music in today's world. Together in the performance of Childs' composition, "The River, The Bird, and the Storm", an extraordinary fusion of creative energy is unleashed. Of the work Childs writes, “A recurring theme in much of my music has been a love of nature, and this is certainly the case with “The River, the Bird, and the Storm.” I wanted to compose a three movement suite with kind of an open-ended program—the titles of each movement are mere suggestions as to a storyline for the piece. In this piece, more than others that I have composed, I stayed away from a formal structure and let the music reveal to me where it wanted to go. In addition to the Childs composition the Ying will perform landmark quartets of both Haydn and Beethoven, the “op 20 no 6” and “op 59 no 2” respectively. Please join us for what should be a fabulous evening of music-making, and a Spring celebration of new directions and beginnings. 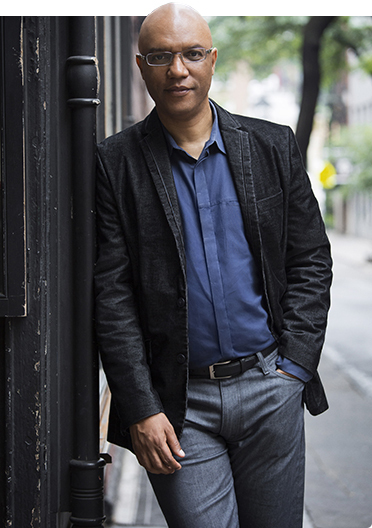 Billy Childs and the Ying Quartet will each give a master class. Saturday, April 6, 11:00 a.m. in Hudson Hall and Rogers Rehearsal Hall. Admission to the classes are free and open to the public. Online store will be closing after 5pm Friday, April 5. Tickets can be purchased at the door beginning at 6:45pm. WU Students: Free with I.D.